"As of March 2008, I feel like this was the best way to put this type of record out. That might have change next week, who knows?" 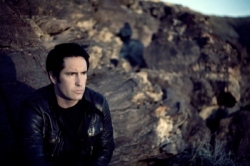 Trent im März 2008 in einem Interview mit Australian Herald Sun Zeitung.